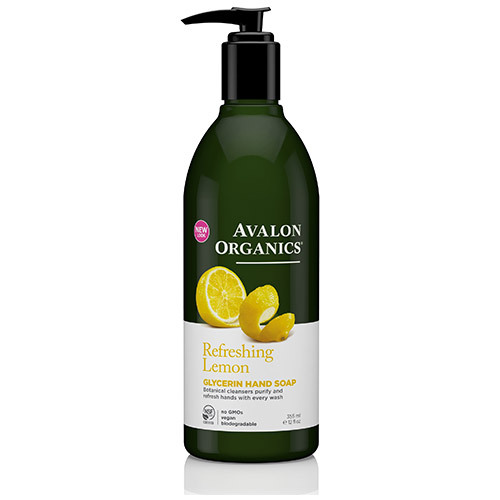 A hardworking blend of botanical cleansers, lemon essential oil, chamomile, and vitamin E, known for their moisturising and natural antibacterial properties, purify and refresh hands with every wash. Gentle enough for frequent hand washing. Below are reviews of Avalon Refreshing Lemon Glycerin Hand Soap - 355ml by bodykind customers. If you have tried this product we'd love to hear what you think so please leave a review.